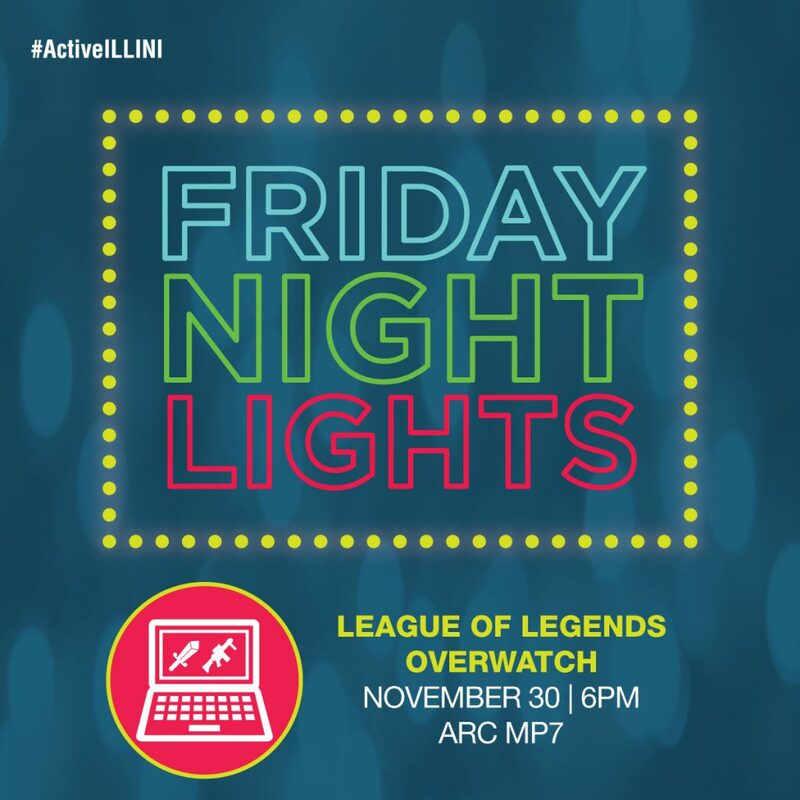 Join in the fun for Friday Night Lights. 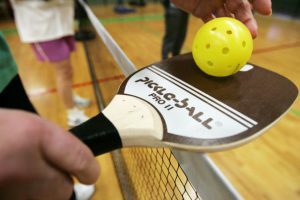 FREE tournaments for everyone. All skill levels welcome. 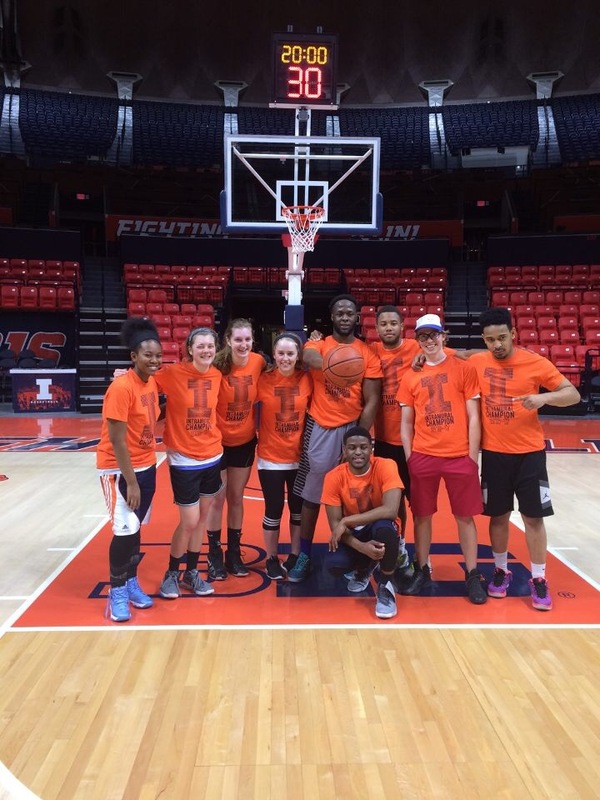 Register your team here! 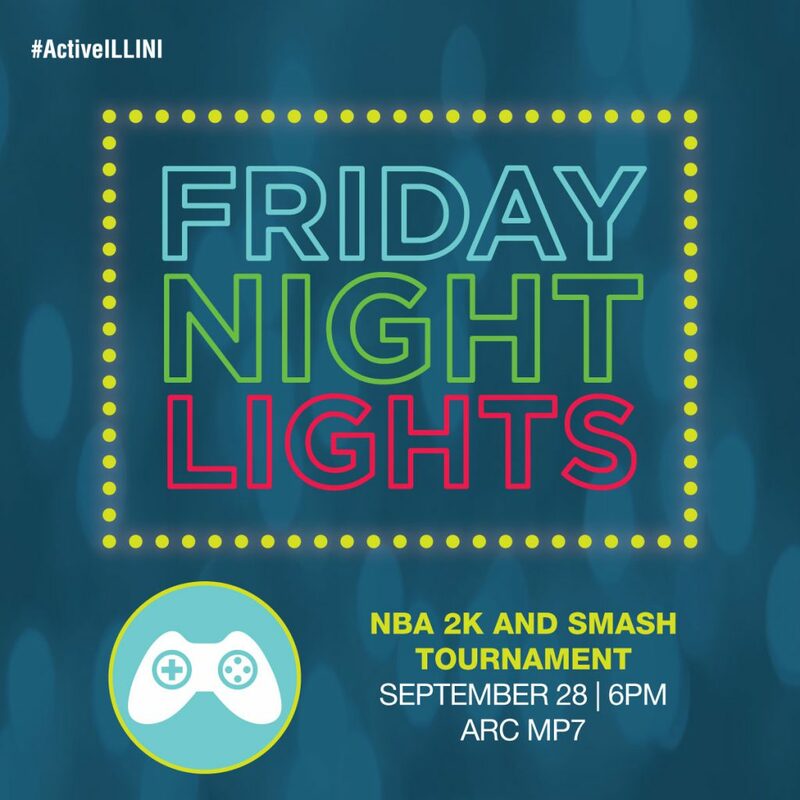 Friday Night Lights will have free prizes, music, and championship t-shirts to the winning teams. 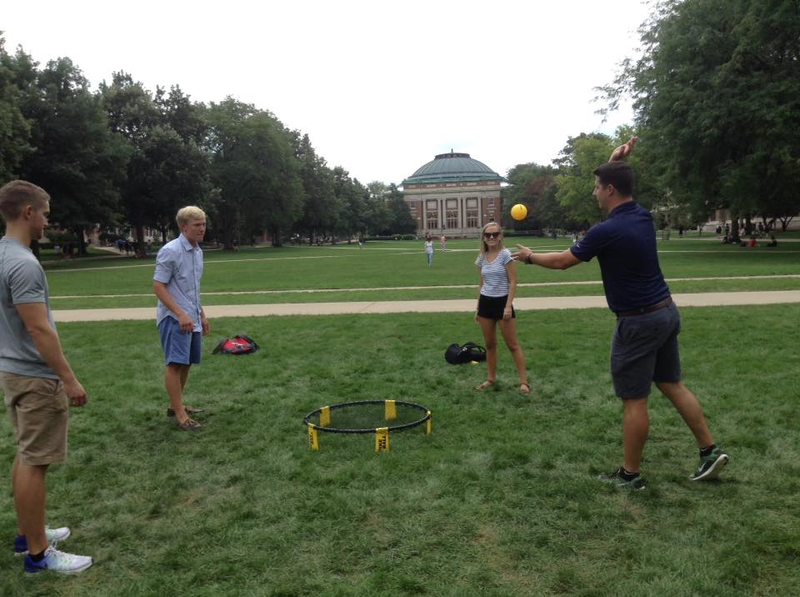 Bring your friends for FREE play, fun and competition! 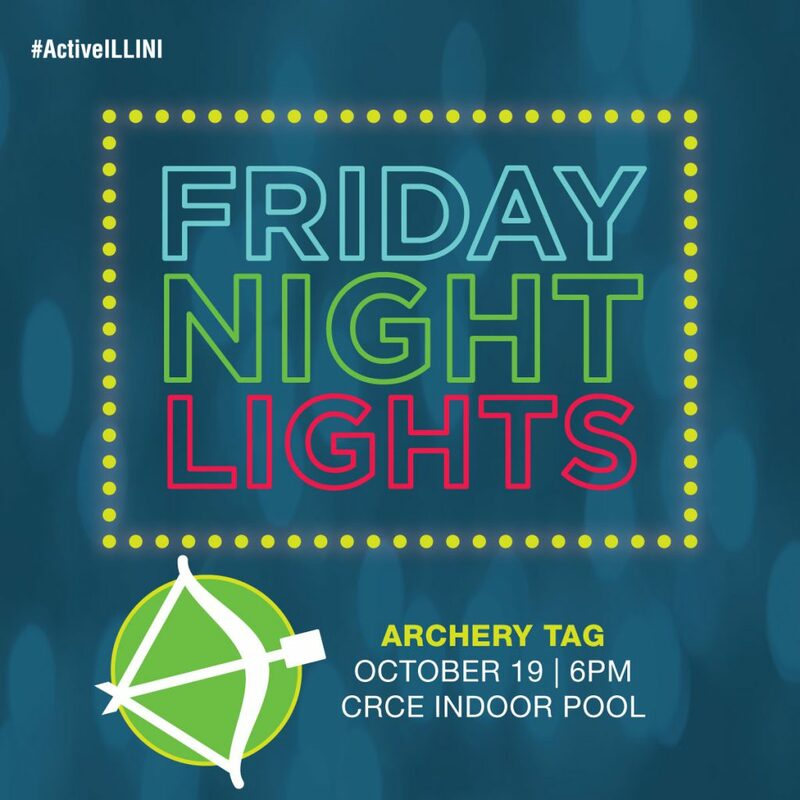 October 19, 2018 at 6pm CRCE pool Get your swim suit and join in the fun with Archery Tag in the CRCE indoor pool. 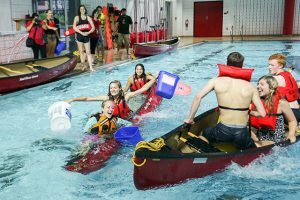 Teams will be formed on a first come first served basis. 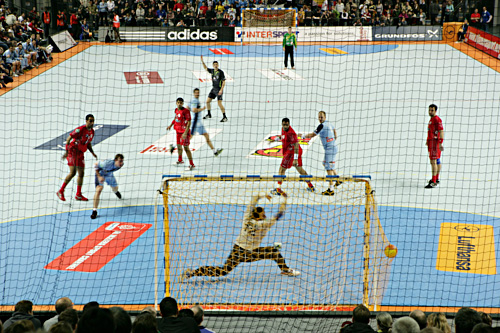 Event is played in a tournament style. Do you have what it takes to be the champion? Come find out or at least have a blast trying. 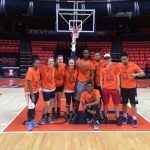 Register your Team! March 9, 2018 at 6pm ARC Gym 4 It’s March Madness Baby! In honor of the tournament, we will be hosting a competition highlighted by a 3 on 3 Basketball tournament, 3 point shoot out, and a Dunk contest! 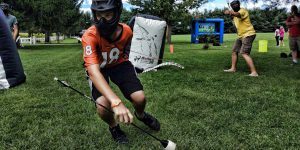 September 8, 2017 ARC, Gym 3 Archery Tag is played similar to dodgeballl / paintball, but with bows and foam tipped arrows. This exciting and new action packed game has teams of 6 face off in elimination, capture the flag, and target practice. Tournament play will begin at 6 PM. 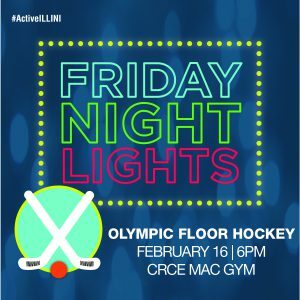 Come early to reserve your team spot! 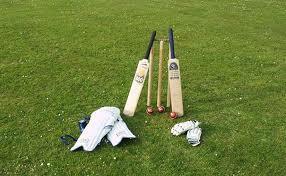 October 13th at 6pm ARC, Gym 4 Cricket is a bat-and-ball game played between two teams of eleven players each on a cricket field, at the center of which is a rectangular 22-yard-long pitch with a target called the wicket (a set of three wooden stumps topped by two bails) at each end. 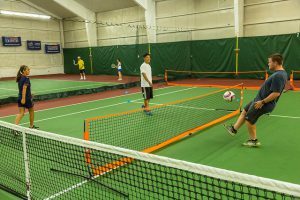 Play begins at 7 p.m.
February 17, 2017 ARC, Gym 3 Tournament play will start at 7 p.m.
March 10, 2017 ARC, Gym 2 A combination of soccer and tennis! 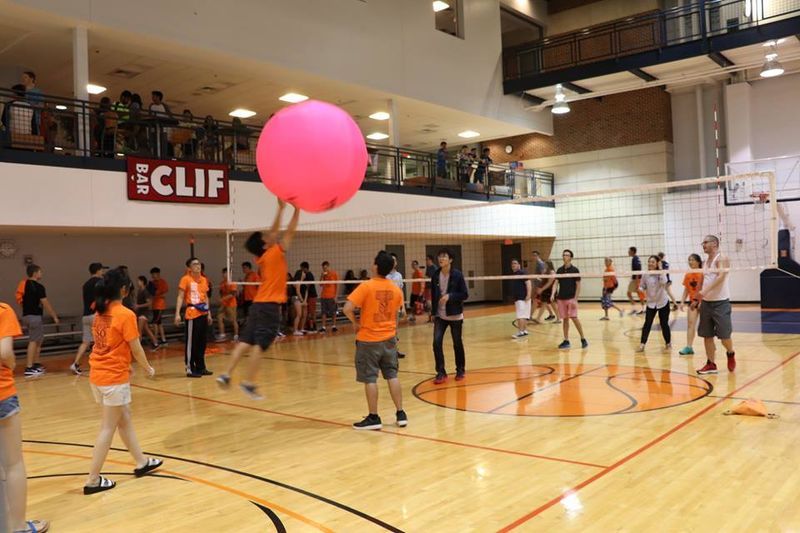 Tournament play begins at 7 p.m.
September 16, 2016 ARC, Gym 4 Volleyball uses many of the same rules similar to that of a regular volleyball game, but using a four-foot pink volleyball. October 14, 2016 Sand Volleyball Courts (Corner of Stadium and Oak St.) Join the event page here.